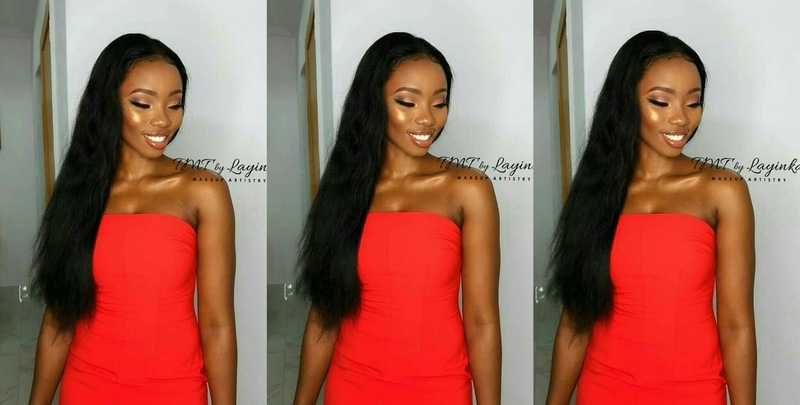 Former Big Brother Naija housemate, Bambam looks breathtakingly stunning in red as she stepped out for her boyfriend's Birthday party. What do you expect when your man is the celebrant. Lol! 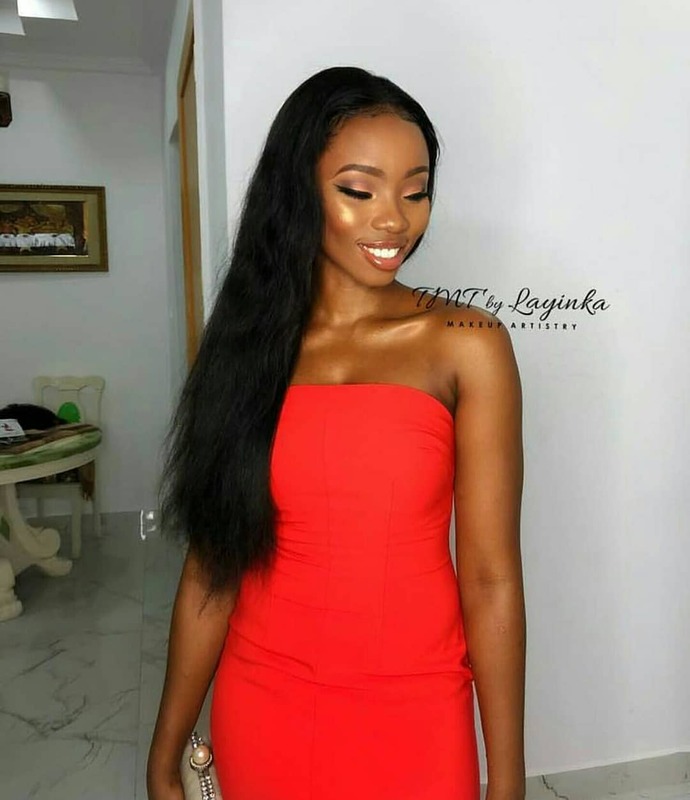 Teddy A and Bambam have been an item since they arrive Nigeria.